OH! 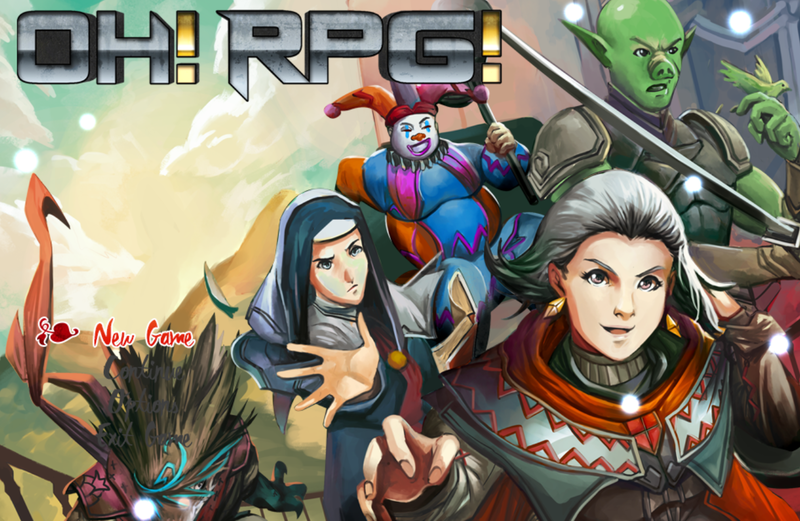 RPG! is a Steam game, so it naturally follows that it has a few Achievements. Eight, to be precise! Death’s Little Helper - Complete the Dark Forest side quest. This requires helping a bunch of bathing ghosts feel better about themselves. Details here. Happy Curator - Complete the Abandoned Village side quest. You’ll have to clear a bunch of ‘tentacles’ out of the Abandoned Village. Details here. Master Mapper - Fix all mapping bugs. There are four bugs in four of OH! RPG!’s playable chapters, and once you’ve fixed all four you get the Achievement. Details here. You need to have completed chapters and saved your game for bug fixes to count. Mother’s Secret - Complete the Volcanic Mountain side quest. You’ll have to complete three puzzles and discover the secret at the top of Volcanic Mountain’s Enigma Engine. Details here. NPC Liberator - Complete the Evil Castle side quest. This requires wandering off the beaten path to find an extra Cloak for Gobby. Details here. Witch’s Nightmare - Complete the Castle side quest. A fire witch gets free during the finale of the chapter, and you need to take her down before leaving the prison. Details here. Staring Contest - During the Castle chapter you can find three prisoners in a single cell. Stare at the middle prisoner, in front of the door, until you get the Achievement. The Iron Giant - Destroy the iron Giant secret boss in Volcanic Mountain. This will require searching the other four chapters for a code to access the Iron Giant’s locked room. Details here and here.